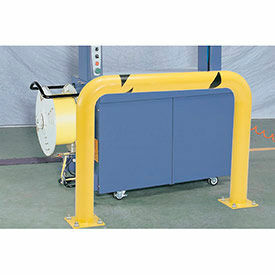 Steel Safety Bollards Protect Parking Lots, Buildings, and In-Plant Equipment from Impact Damage due to Vehicles. 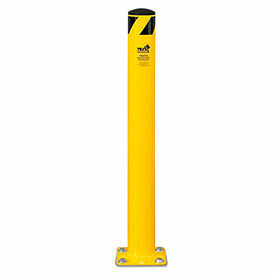 Steel Safety Bollards are all steel units supported by wide sturdy bases that can be mounted to floor. 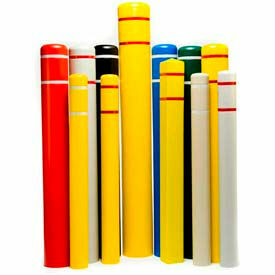 Available styles include Safety Bollard, and Safety Bollard w/Steel Cap or Threaded. 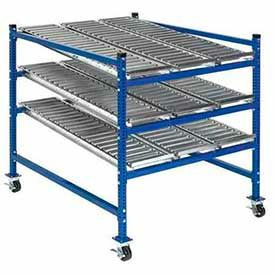 Tube diameters are 4", 5", 5-1/2", 6", and 12". Other dimensions vary per type. Anchor bolts not included.